Raghul Kanagaraj is an Indian Actor, who is working in Tamil film and television industry. He was born on 22nd September 1990 in Chennai, Tamil Nadu. He completed his secondary education at Madras Christian College Higher Secondary School, Chennai. 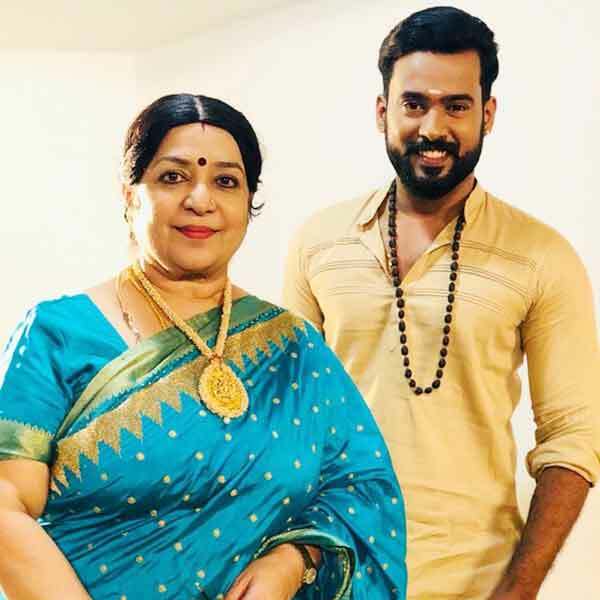 Raghul made his acting debut in the Tamil television serial “Azhagi” along with Viji Chandrasekhar, directed by Vikramadhithan and produced by Vikatan Televistas Pvt Ltd. 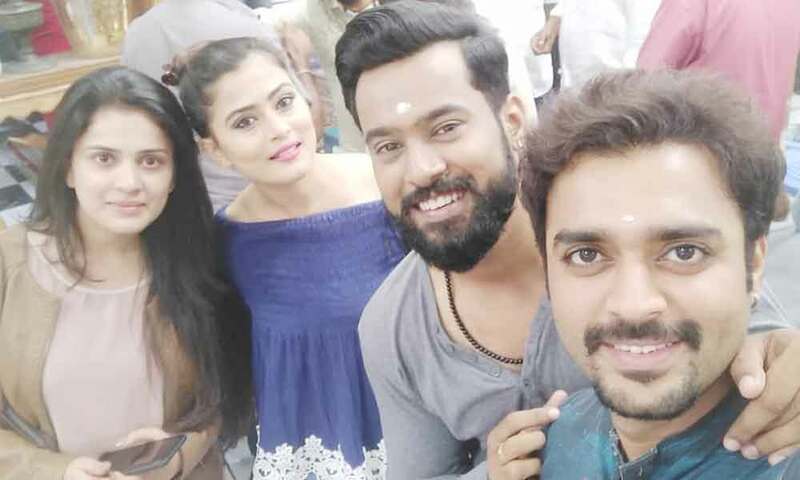 He also acted with well known actresses like Rachitha Mahalakshmi, Priya Bhavani Shankar, Vandana, Vani Bhojan, Soundarya Bala Nandakumar and Vanitha Hariharan. 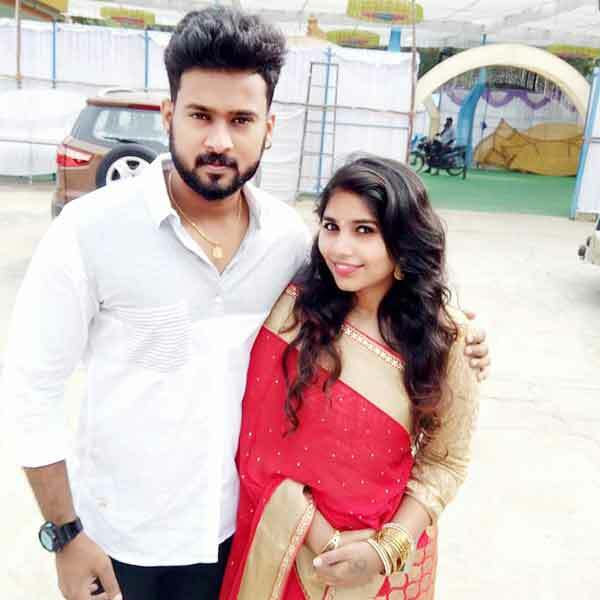 He has appeared in some well known television serials such as Saravanan Meenatchi, Kalyanam Mudhal Kadhal Varai, Deivamagal and Pagal Nilavu. His performances in many films were lauded especially in “Pyaar Prema Kaadhal” which was one of the Best films of the year 2018. He worked with some of the top names of that time like Raghul in “Pyaar Prema Kaadhal” along with Harish Kalyan, Raiza Wilson and Anand Babu. 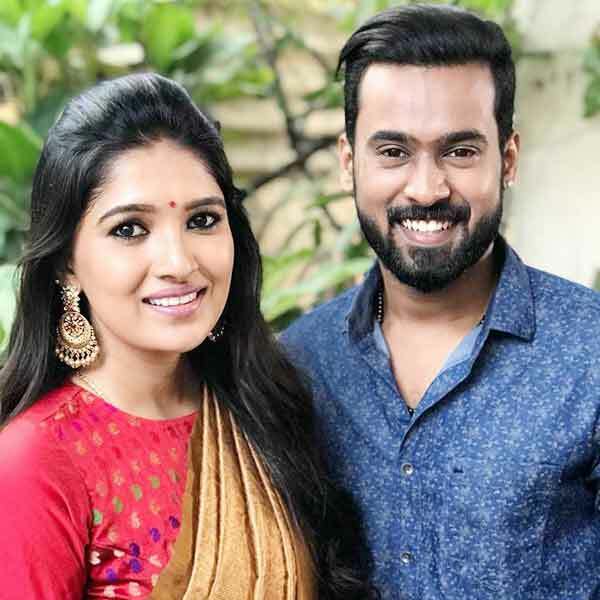 Raghul Kanagaraj currently doing the supporting role in Sumangali serial along with Divya Ganesh in Sun TV and Siva Manasula Sakthi serial along with Thanuja Gowda in Vijay TV. Raghul Kanagaraj as Shiva role in Azhagi serial. 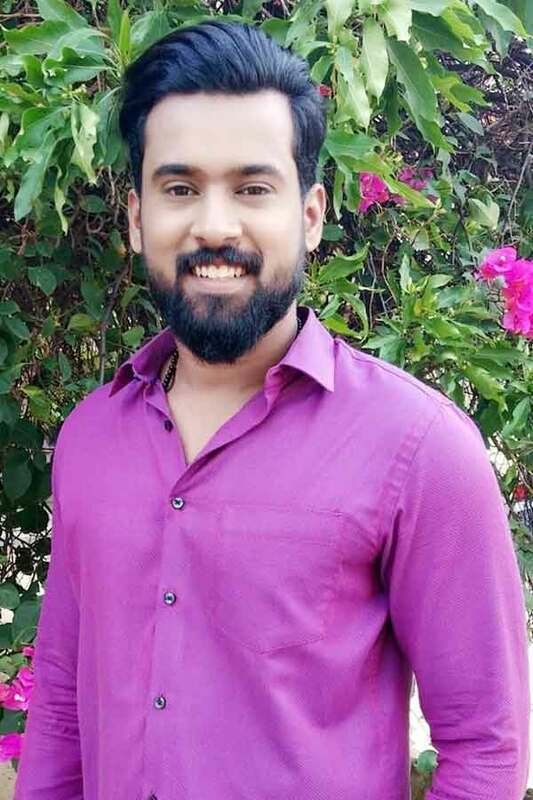 Raghul Kanagaraj as Karthik role in Saravanan Meenatchi (season 2) serial. Raghul as Vasanth role in Deivamagal serial. Raghul Kanagaraj as Duraipandi role in Sumangali serial. Raghul Kanagaraj as Maruthi role in Siva Manasula Sakthi serial.